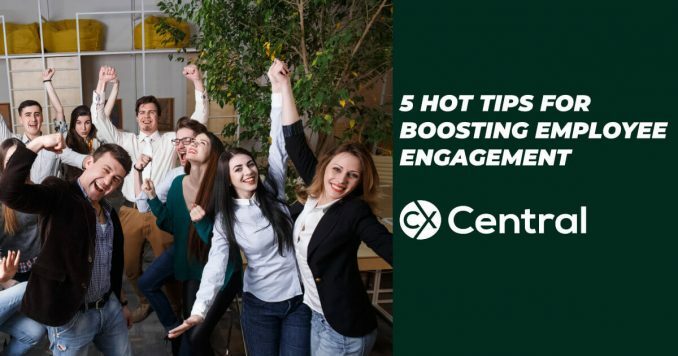 This 5 step guide to staff engagement in contact centres will help boost morale, reduce your turnover and improve your customer experience delivery. 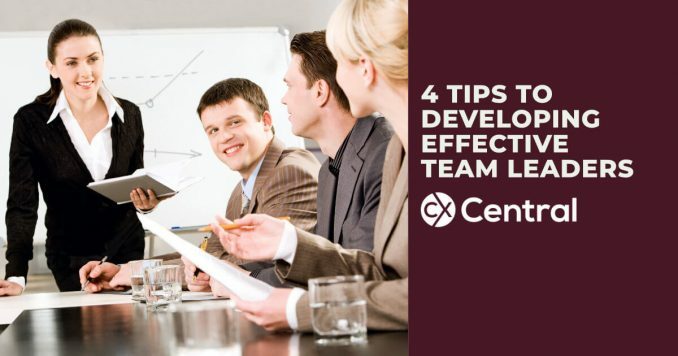 They perform one of the hardest jobs in the call centre so we’ve got 4 tips to developing effective Team Leaders in your business to ensure they are ready to lead you teams and balance the needs of the business whilst ensuring the staff remain engaged. No easy task! 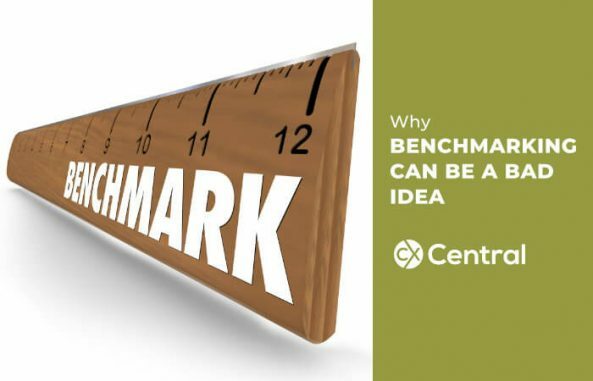 ts something that you are constantly encouraged to do but there there is a valid reason why benchmarking can be dangerous for both you and the call centre. With eight million customers and 47,000 staff making changes was never going to be easy. 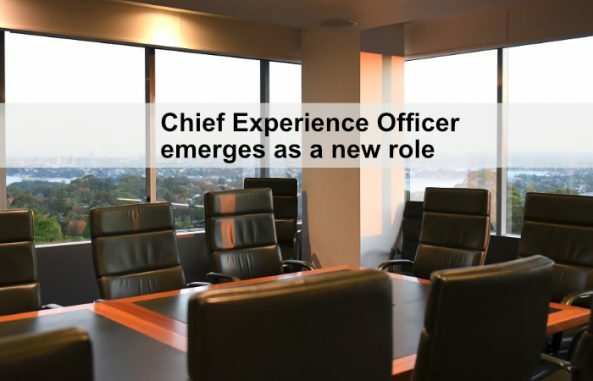 We look at ANZs CX Transformation and how they achieved it. 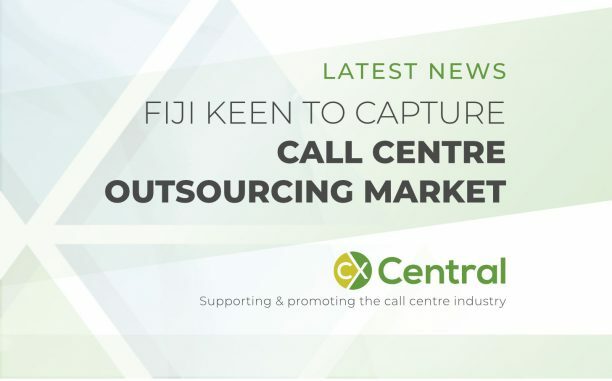 Is Fiji the next call centre outsourcing destination? Is Fiji the next call centre outsourcing destination? Its close by, cheap, incredibly friendly and english is well spoken and they are keen to win your business. 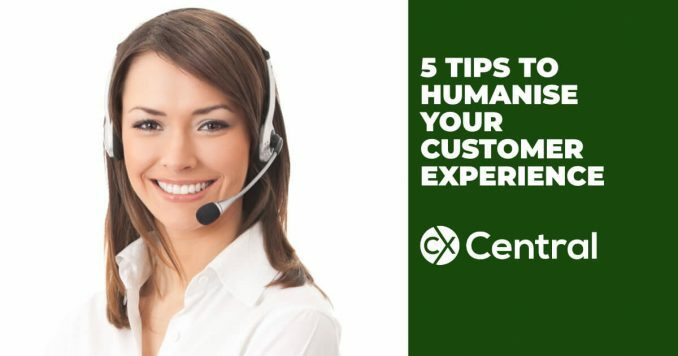 We share 5 tips to humanise your customer experience that can apply to any organisation looking for ideas on how to improve their CX.